Meet Chef Deb Cantrell, Executive Chef & Owner of Savor Culinary Services in Fort Worth, TX and our Resident Grub Expert! Realizing what a positive effect it was having on him, she was attracting other people who wanted to heal themselves through food. One client turned into five, and now 16 years later she has helped hundreds of families in the DFW area feel better through food. Deb’s culinary knowledge ranges from special dietary needs and nutrition to wine pairings, food trends and more. 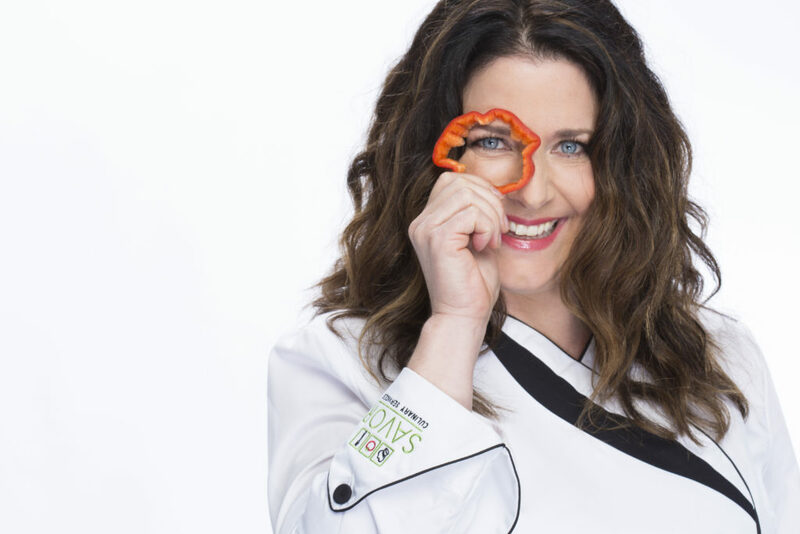 She will be joining us on some of our shows to talk about all things grub related – you won’t want to miss it!